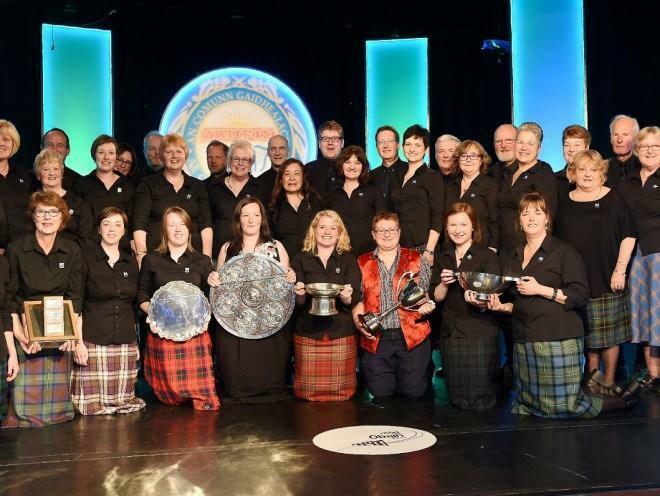 We are one of the oldest competition choirs in Gaeldom, and have been competing regularly in Mòds for many years. Under the conductorship of Sileas Sinclair the choir is going from strength to strength. Although the National Mòd is often the focus for our weekly practices, we sing primarily for enjoyment and for the friendship and fun we have together. We meet on Monday evenings from 7.30pm to 9.30pm, currently in the Masonic Hall on Albany Street, Oban. New members are always made very welcome.